We provide the newest Technology for Led Display products. 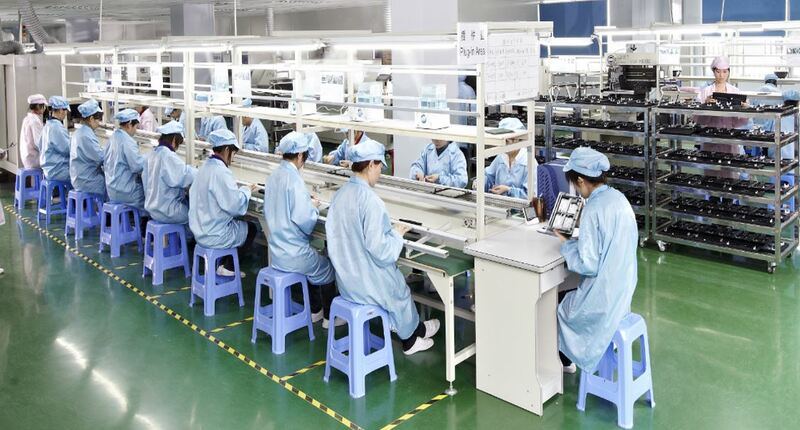 We focus on high quality and production process. Providing the smallest pitch possible for outdoor solutions. What did we do? How do we differentiate? Our Company started as Darklight which only focus on OEM Led Display production for many years. After all the experience we were extremely professional in providing new solutions to the customers. We focused all the experience we had and started to invent new products for our own productline. Rocketsign was the result this succsess. We are now very famous for our small pitch outdoor solution and we will go further. At the moment the best in small pitch outdoor. We customize the product to your needs. 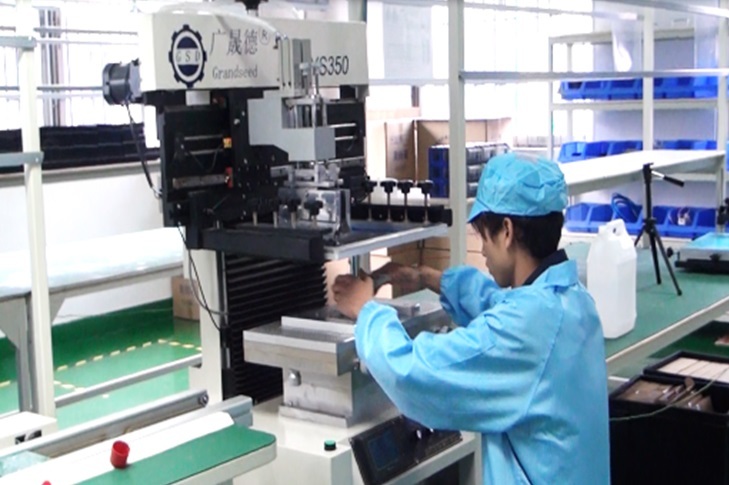 Rocketsign is a middle sized led display manufacturing company in China. We are specialized in Led Display products. 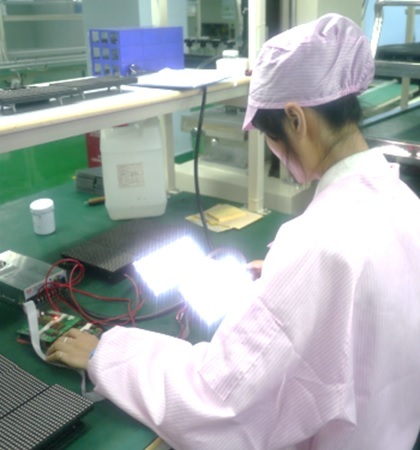 We have our own manufacturing for indoor and outdoor Led displays. Since we produce ourself we can guarantee our quality. There are a lot of QC points in each production flow. We know our product and can change it by your requirements. We do OEM for more than 5 year. 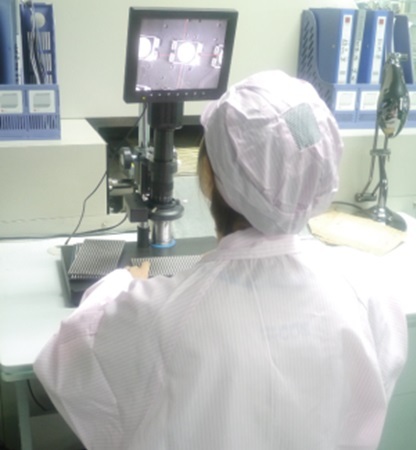 We have a wide range of machinery for manufacturing and testing, which is necessary to achieve the highest quality. Our Research and development team is very strong in hardware. We manufactured already for a lot of countries and do a lot of OEM services. With a reputation for innovated products, with excellent quality for the manufacturing. Rocketsign is a company of Darklight. Rocketsign produces products on behalf of your company, after which the purchasing company markets the product under its own brand name..
A primary attribute of this business model is that the ODM owns and/or designs in-house the products that are branded by the buying firm. Are you interested in distribution of our product for you local sales product? Come to learn how our products, services and technologies that can help you. We own all the necessary test equipment's to achieve a higher quality. Automatically put the soldering paste on the PCB. Perfectly calibrated with less tolerance. 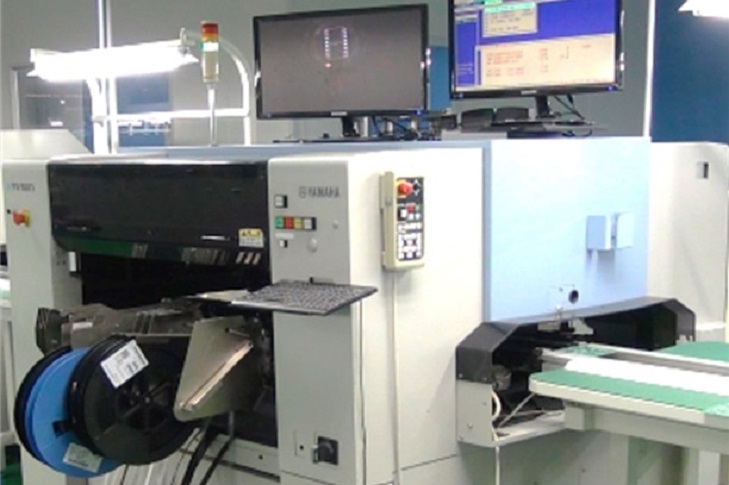 All the Chips and leds are automatically placed on the PCB. Japanese import machine. Soldering the components on the PCB. With special temperature check and advanced heat curving. 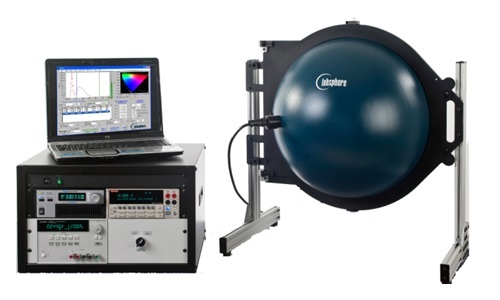 We have equipment to test the beam width, color and brightness for each led. We use Japanese brightness gun. Which can measure the brightness and color of a led display. The calibration process is extremely important for balancing the display. 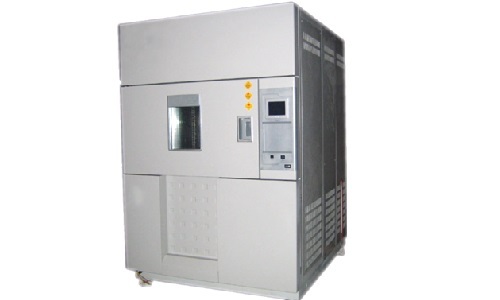 Components are tested in a high, low temperature equipment. To check the temperature range. After each process we check if we see any problems. Each module will be tested for for each color. We test all displays to see it is complies to the standards. Deformation, uniformity, gaps is also important to check. Soldering will be checked with a magnifier to see if all components are soldered according the standard. Working with Professionals in the Field. Helping Customers with what they need. We officially made world smallest Pitch P2.6 for outdoor use with 5000CD/m2 the Technology can be used for our Rental and Fixed installation solution. We officially made world smallest Pitch P3.2 for outdoor use with 5000CD/m2 the Technology can be used for our Rental and Fixed installation solution. We officially made world smallest Pitch P4.8 for outdoor use with 6000CD/m2 the Technology can be used for our Rental and Fixed installation solution. We won an award for New Innovation Technology in China. Your NR1 small pitch outdoor solution partner. Contact us or Mail us with your request. Building 44 Fuming Industrial Zone Pinghu Street Longgang, Shenzhen, China . We are a middle sized Led Display Manufacturing Company in Shenzhen China. Pioneering in outdoor small pitch products. We earned the name to be the best for small pitch outdoor solutions. Rocketsign is a brand of Darklight. The name Rocketsign started 3 years ago. We started brainstorming a new name that follows our vision. Since most customer talk with us that making led screens is not rocket science which made us come up with the name. (which we changed a little about the name to fit in). The reason of the name is also that we want to prove the world that it can do rocket science, inventing new led technology is extremely hard since we have to compete with the very big companies. So we focused everything on small pitch outdoor and went for it. But we made it possible and started with the P4.8 outdoor technology to be used in Rental in 2014, we were far ahead of all the competition and won the high technology award for it. We are pioneers in small pitch outdoor led screens and were always at least 1 year ahead of all the competition. Why should we work with your company? Because our led screens products are unique, our small pitch outdoor led technology beats the competition and can give you many new solutions possible. Which means if you are even working already with a competition it could always be very interesting for solutions that the competition can not supply. We are simply the best for alternative solutions which can help you to increase your market and providing solutions to your customers. What is your best led display product? Our best product would be all the screens that are using the M.U.S (Metric Unit System) Technology. What is the difference between your and other led screen companies? 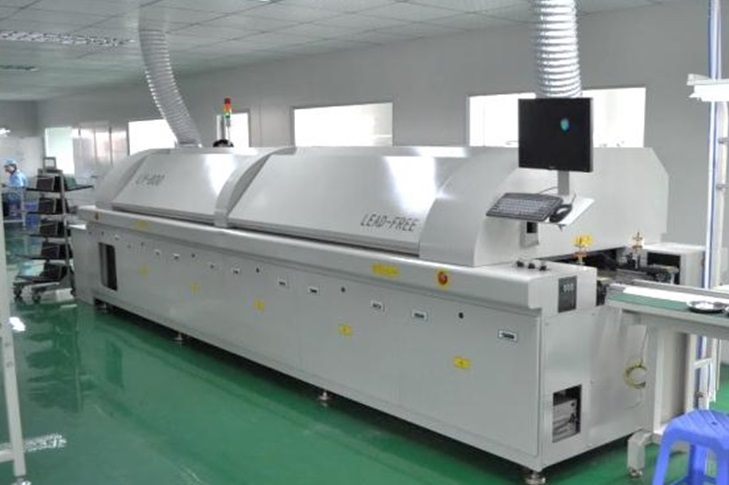 Everyone will compare the led screen factories. Well we can tell you if it is for outdoor small pitch solutions that we are probably the best of the whole market at the moment. We focus so hard on that technology that we will not lose our focus on doing everything. It is very important to focus to be the most professional as possible. We make our own moulds and design which lies the secret of our technology to make this happen. How come your company can make HD outdoor led display possible? We did OEM for many years. Once we want to grow we needed our own brand and product line. So we focused our resources on small pitch outdoor, used for rental and fixed installations. One of the business owners has 20 years of experience with plastic moulds for led modules and also owns a plastic mould factory. 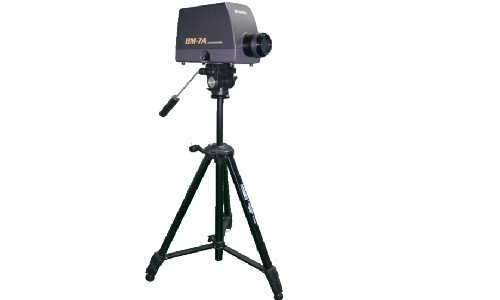 Because of his experience we could easily add the necessary technology to make an outdoor small pitch led screen. Our engineerings team is extremely professional and can make the difference. Ofcourse it is after many testing before we could fully improve the product.